Today’s guest is community builder and podcasting expert Jonathan Baillie Strong. 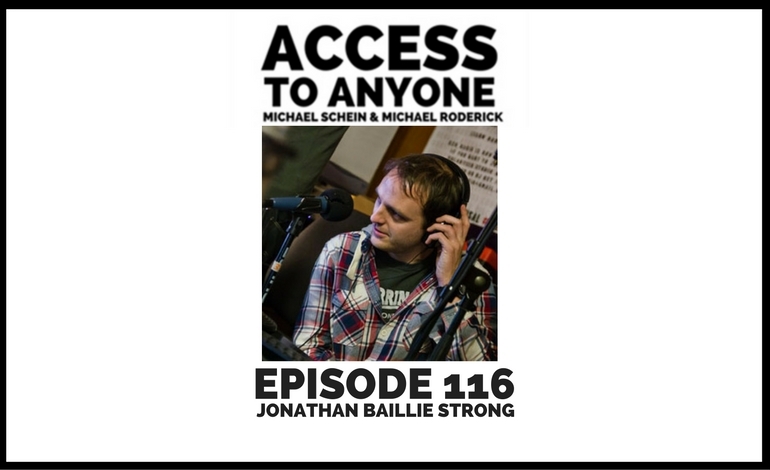 Jonathan Baillie Strong is a podcast consultant and community builder who helps empower creative entrepreneurs by giving them the processes, frameworks, and tools to execute their vision. He is also the founder of #podcasters, the largest online community for podcasters and comprehensive directory for all services related to podcasting.